Would you be happy for your details to be shared with other Arts Council funded organisations like The New Art Gallery? Alternatively, if you'd like to leave our mailing list you can do that here. 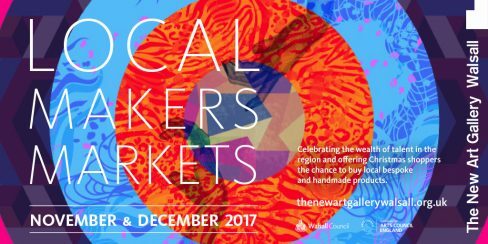 Showcasing the wealth of talent in the region, and offering Christmas shoppers the chance to buy local, bespoke and handmade products. 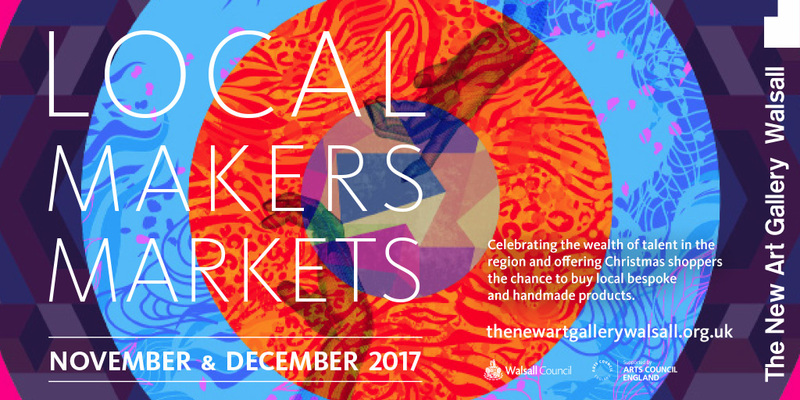 The Gallery will be hosting Local Makers from a range of creative disciplines during the two day Creative Market this December. Join us on Saturday for a full programme of demonstrations by our fantastic Local Makers. Find out about this year’s Local Makers here.